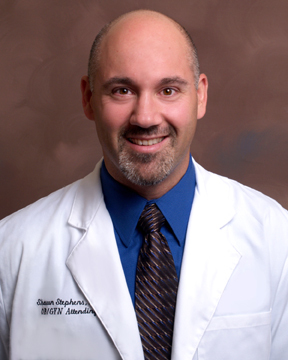 Dr. Stephens is a board certified Obstetrician and Gynecologist dedicated to his patients and his practice. He came to the Sarasota/Bradenton area in 2012 from Upstate New York where he completed his Internship and Residency at Rochester General Hospital (RGH). During his time at RGH he also served as Chief Administrative Resident. Soon after graduating residency in 2006 he joined the faculty practice that he graduated from. He quickly became the Medical Director and Associate Chair of the Department of OBGYN where he was very successful in running 4 practice sites with his dedicated team of professionals including midwives and resident physicians. He excelled in training those residents to become compassionate and skilled surgeons and Obstetricians. I was born in Michigan, but moved to the southwest coast of Florida when I was 12. I received my Bachelor’s of Science in Nursing from the University of Florida in 1992. 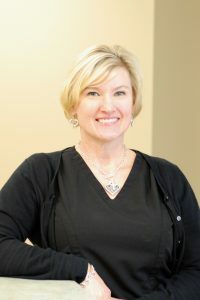 After working for four years in both low and high risk obstetric settings, I found my ‘calling’ was to help women through the birth process and into motherhood. I received my Masters in Nurse Midwifery from UF in 1997 (GO GATORS!) and moved to Arizona. I practiced as a solo nurse midwife for two years until I received the greatest gifts of my life, my children. As they grew up, I gained experience in neonatal intensive care nursing, as well as continuing in labor and delivery so I could be close to women, helping them give birth. I returned to nurse midwifery in 2012. My husband was granted a new job opportunity in Sarasota, so we moved back to Florida. I then worked in the Clearwater area taking care of women with all types of birth expectations, including water births. My family and I relocated to Sarasota, as my husband works at USF. When I am not busy, I love being with my two girls and my husband of ‘many’ years. I also love to read, go to the beach, hike, and cheer for the Gators! !